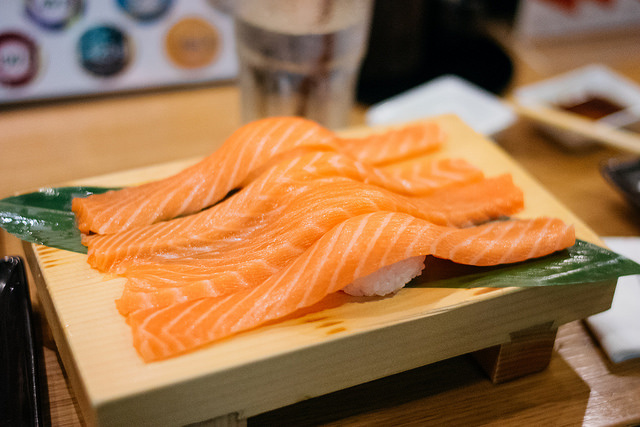 Niko Restaurant, located in Ellicott City, specializes in fresh, made-to-order sushi and Japanese cuisine. The menu is extensive, with a selection of donburi, udon and soba noodle dishes, sushi and other Japanese entrees. For vegetarians, the grilled Tofu Steak served with a ginger sauce is a must-try. You might also take advantage of their Bento Box lunch specials, which include shrimp and vegetable tempura, California rolls, sushi rolls, and chicken teriyaki for $11.95. Finish off your meal with some refreshing tempura ice cream, a delicious Japanese dessert featuring deep fried ice cream. The family-owned business offers friendly and efficient service in a casual atmosphere. Yelpers claim the portions are large and the prices are affordable, making it perfect for a family lunch out or date night. Good article. I definitely love this site. Thanks! Ellicott City’s #1 Restaurant is Close to Home!